If you have never had to deal with a DWI, consider yourself lucky. Those who have had to deal with such a serious offense are still suffering the consequences. However, we can tell you that you can get through it with the help of The Glass Law Group. You’ll find yourself with expensive charges and a DWI on your record. This is in addition to having a revoked license, increase in your insurance and you may even face jail time. 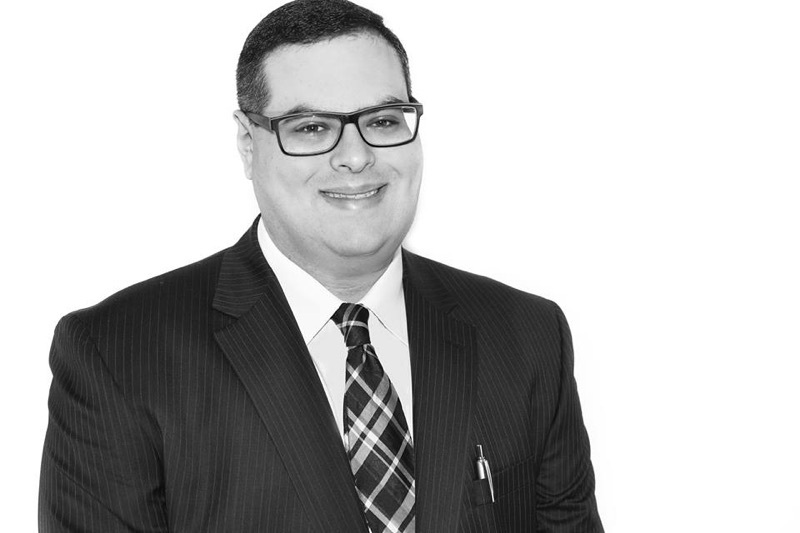 Allow our Suffolk County DUI Attorneys to represent your DWI, Driving While Ability Impaired (DWAI), Driving Under the Influence (DUI), or Aggravated Driving While Intoxicated (A-DWI) case for you in court. If you are driving a vehicle and your blood level is .08 or higher, you may face DWI charges. If you do not comply with taking a breath test if asked by the officer, you may still find yourself with a DWI charge against you. If the officer can’t get you to agree to take a breath test to confirm that your blood alcohol level is over the legal amount, they can still charge you. The factors that are considered to determine that you have been drinking is your speech, your eyes, and the smell on your breath. The charge against you could result in a misdemeanor or a felony on your record. If a motorist gets a DWI for the first time it is likely going to be a misdemeanor. However, if they are driving with a child that is 15 or younger, the driver could receive charges that are considered a felony. It complies with the Leandra’s Law. 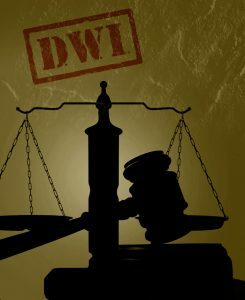 If you are motorists with a previous conviction and you are also charged with a DWI, you will also get a felony conviction. Those charged with driving while intoxicated with a blood-alcohol level of .18 or higher will be charged with Aggravated Driving While Intoxicated (NYS VTL 1192.2A). This is a relatively new charge. A conviction for Aggravated Driving While Intoxicated carries harsher consequences than Driving While Intoxicated (VTL 1192.2 and VTL 1192.3). A person may also be charged with Driving While Ability Impaired Due To Drugs (VTL 1192.4) as well as Driving While Ability Impaired Due To A Combination Of Drugs And Alcohol (VTL 1194.A). Motorist charged with operating a vehicle with a blood-alcohol level of .05 or higher, but less than .08 will be charged with a DWI. This is a violation chargeexcept when there is a previous conviction within 5 years of the new charge, in which case a misdemeanor charge may be imposed. If you are charged with a DWI misdemeanor, your license will be suspended for 30 days. This is based on the fact that you were actually found intoxicated while operating a motor vehicle. However, the bright side is that you can get a hardship license with the help of The Glass Law Group.